The Best Rate Vacation Rentals Ranking!! Too much things to do in Hawaii. We want to save money as much as possible. The best performance vacation rentals in Hawaii. OLD HAWAII. The Lowest Price Ever!! 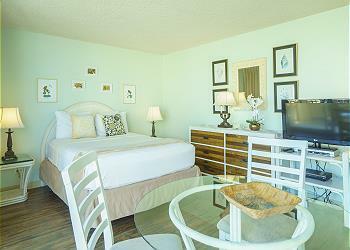 Hawaiian Monarch Vacation Rental. Reovatated Room with the great price. Check the fare before you make a reservation. Sometimes the hotel rate is under $60 a night. Price per night from $53 to $178 USD Plus taxes and fees. 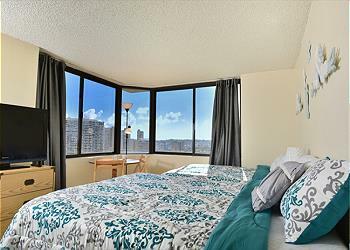 If you stay more than 30 nights, this is the best rate condominium in Waikiki. There are a pool, jacuzzi, BBQ, and mini shop in the condo. You may enjoy your vacation in Island Colony. Price per night from $85 to $160 USD Plus taxes and fees. The Center of Waikiki. The Best Price Ever in Pacific Monarch. 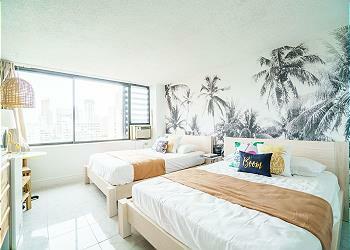 Popular condominium near the Waikiki beach. You may amazed the view from the pool in the top of Pacific Monarch. 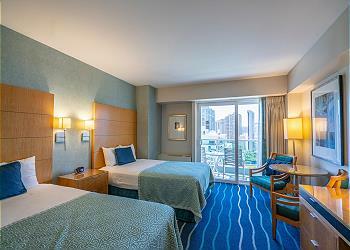 Price per night from $76 to $235 USD Plus taxes and fees. The Lowest Price with a Parking Space. Marine Surf Waikiki. Price per night from $76 to $234 USD Plus taxes and fees. 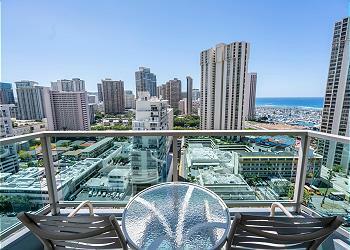 Hawaiian Monarch with Great View with Great Price!! Enjoy the mountain and ocean view. 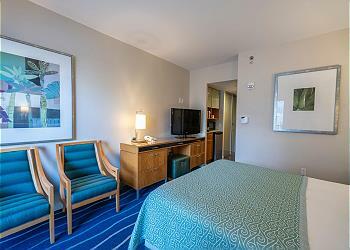 It is a little far from the center of Waikiki, but you can enjoy the long stay with the great price.